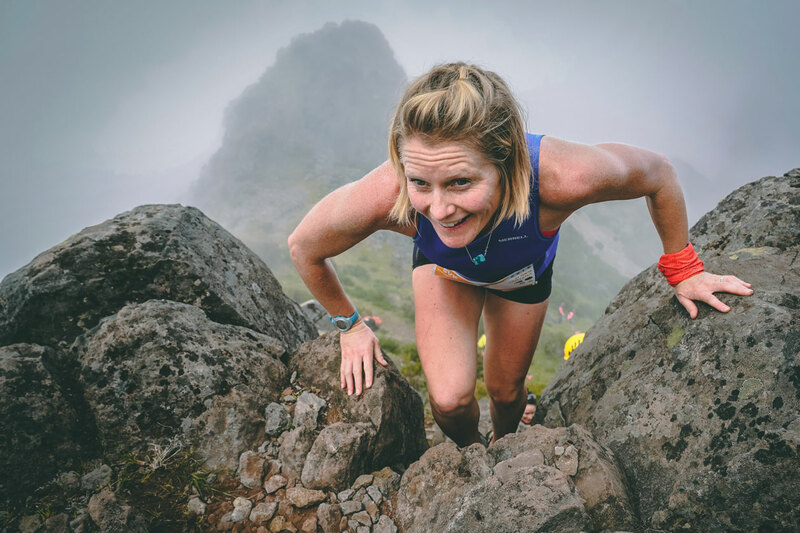 The fourth leg of the 2018 Vertical Kilometer® World Circuit took place on the island of Madeira, Portugal, June 1, with the Santana Vertical Kilometer® where a new women’s record was set by New Zealander Ruth Croft. The men’s win went to Romeu Gouveia, a first win for Portugal. The 4.8 km long Santana VK course, summits at almost 1,800m above the Atlantic Ocean. It features a very technical section on the upper part including via ferrata sections, a severe challenge for the runners in these uphill races. 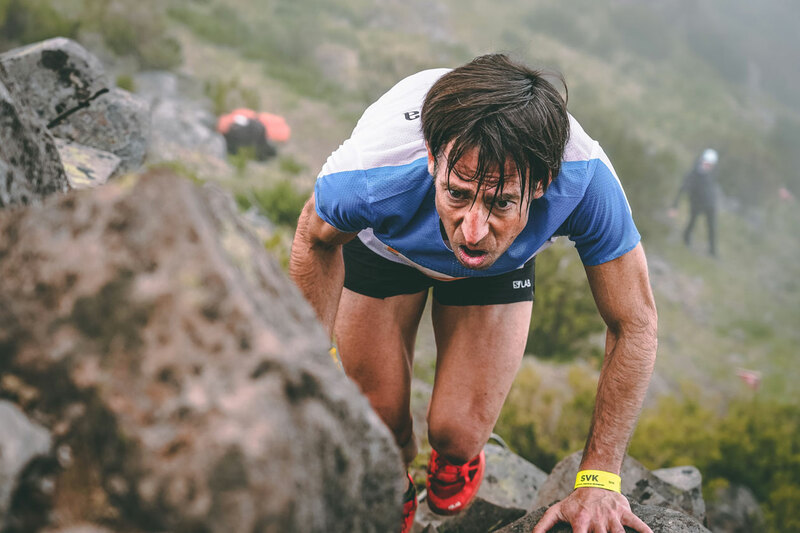 A number of the athletes used the VK as a training session for the Ultra SkyMarathon Madeira the Migu Run Skyrunner® World Series race on Saturday. This was the case with Croft. More than a training session, she not only won the race, but smashed the previous course record by more than two minutes, closing in an incredible 48’54”. She placed an excellent third in the Zegama-Aizkorri marathon just one week ago. “I’m very happy about how it went, considering it’s less than one week after the Zegama race. I did it mostly to keep my legs moving and I’m surprised about setting the record” she declared. 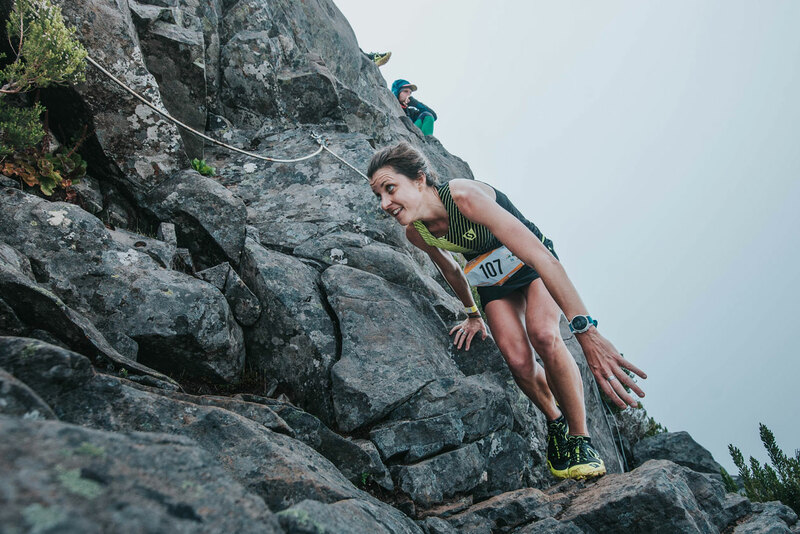 Fellow Scott Running team athlete, Elise Chabbey from Switzerland closed second, just 13” behind Croft, completing a very positive race for the Swiss brand. Third place for another New Zealander, Anna Frost in 52’56”. The men’s race was won on home ground by Romeu Gouveia in 42’30”, ten seconds ahead of last year’s winner and record holder Ferran Teixido.  The Andorran VK specialist wasn’t able to repeat his success last year, but retains the 41’48” record. Third place went to Spaniard Joan Freixa Marcelo in 43’17”. 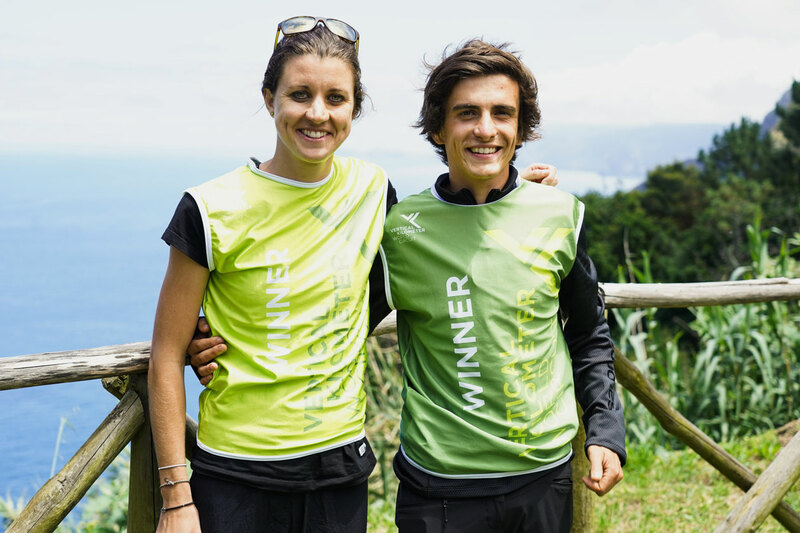 The race was held in the Madeira Natural Park, a protected ecosystem part an ecological network designed to ensure the conservation of natural habitats and wild fauna and flora in the European Union. The VKWC rankings remain unchanged with Pascal Egli from Switzerland and Christel Dewalle from France still in the lead. Next stop on the 2018 Vertical World Circuit will be in Greece on June 22 with the Olympus Vertical, the new VK that where athletes run in the shadow of the throne of Zeus.